Are you someone who skips breakfast? You won’t be skipping anymore if this rumour turns out to be true. 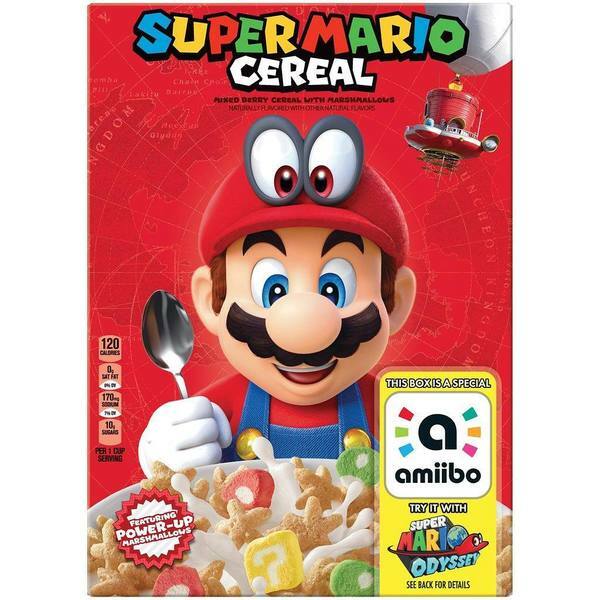 According to Cerealously, Kellogg’s is apparently working with Nintendo to push out a Super Mario themed breakfast cereal packed with full super mushroom, 1-up mushroom, and question block marshmallow goodness. The oats cereal’s box is also rumoured to be an amiibo by itself that is compatible with Super Mario Odyssey, powering up not just your morning but your game. Even so, there are discussions on Reddit that the cereal rumour may not be serious and plain fake, even as other places have already listed it up. 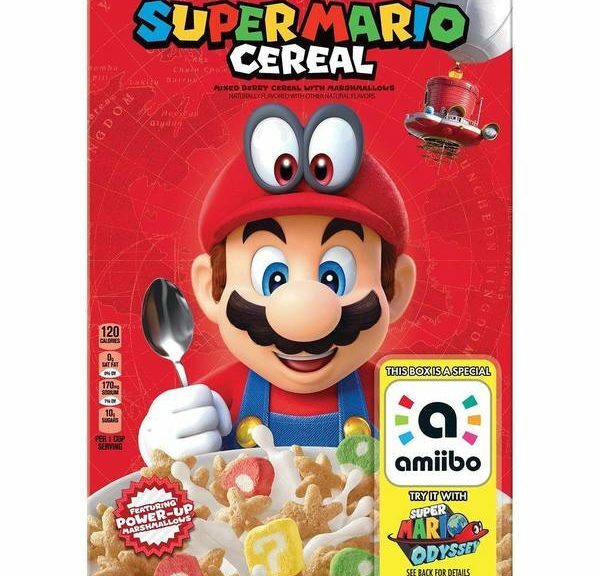 It may be too soon to tell, but I’m sure excited for some Super Mario cereal and amiibo box.